Fifth Edition Fantasy is here! All these adventure modules are fully compatible with the fifth edition of the world’s first fantasy RPG, and ready to play in your home campaign! Fifth Edition Fantasy is here! 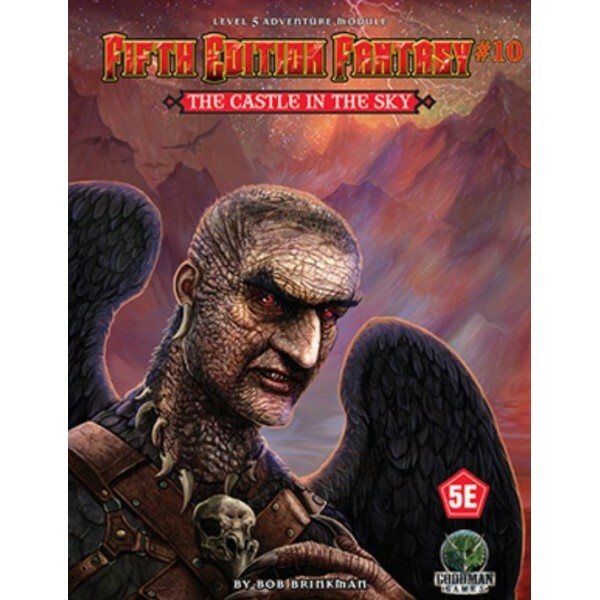 Description This special offer is a great deal for Fifth Editio..
Fifth Edition Fantasy is here! 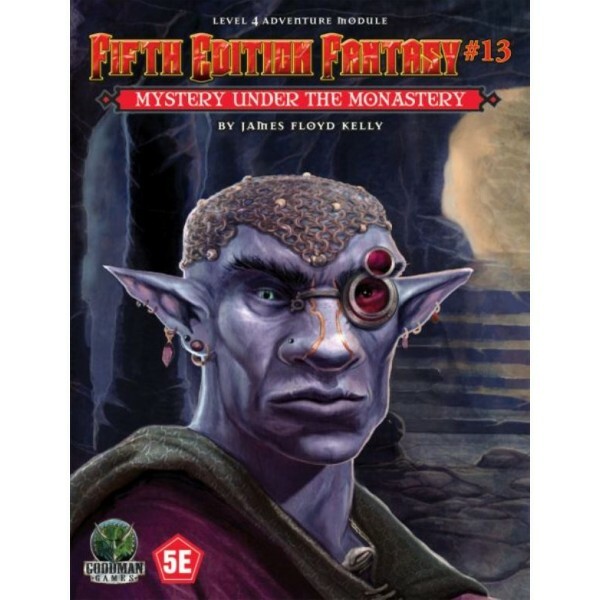 This level 3 adventure module is fully compatible with the fif..
Fifth Edition Fantasy is here! 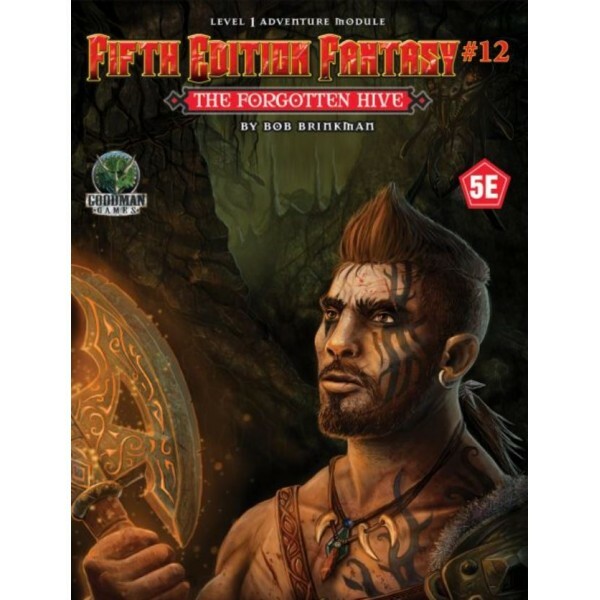 This level 1 adventure module is fully compatible with the fi..
A Level 3 Adventure for 5E Fifth Edition Fantasy is here! 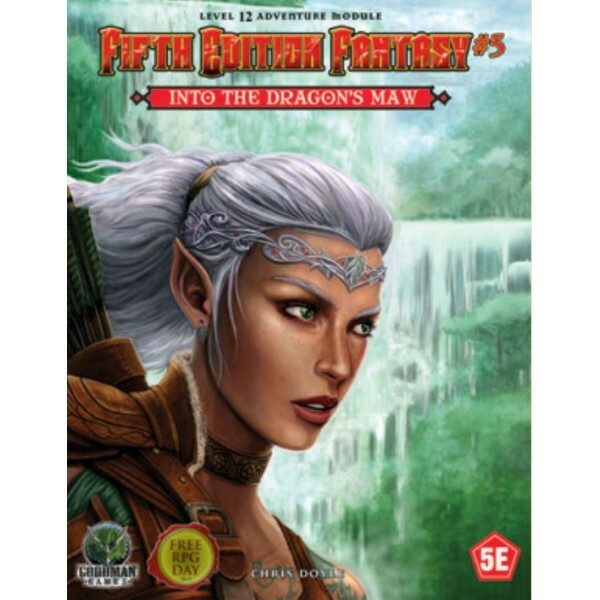 This level 3 adventure module is fu..
A Level 5 Adventure for 5E Fifth Edition Fantasy is here! 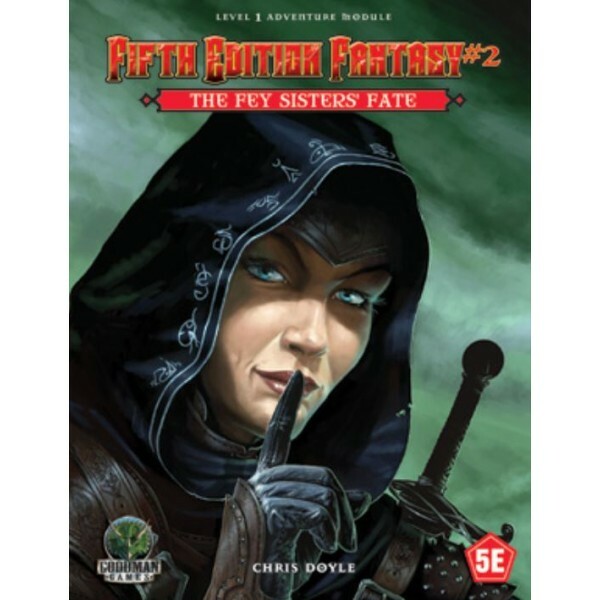 This level 5 adventure module is fu..
A Level 12 Adventure for 5E Fifth Edition Fantasy is here! 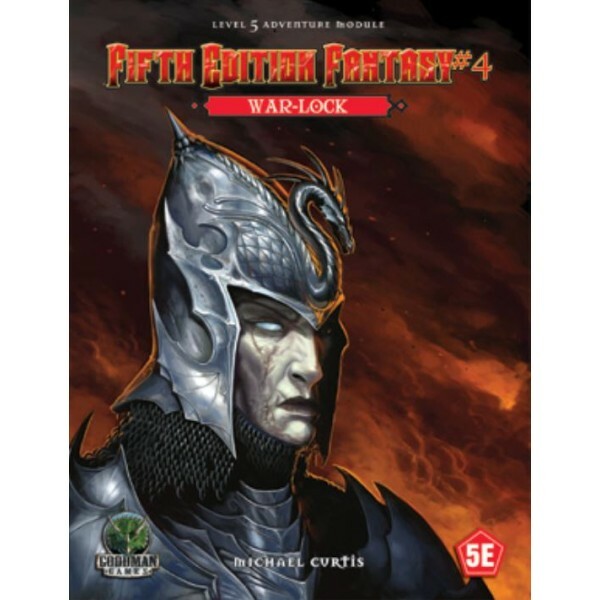 This adventure module is fully com..
A Level 4 Adventure for 5E Fifth Edition Fantasy is here! 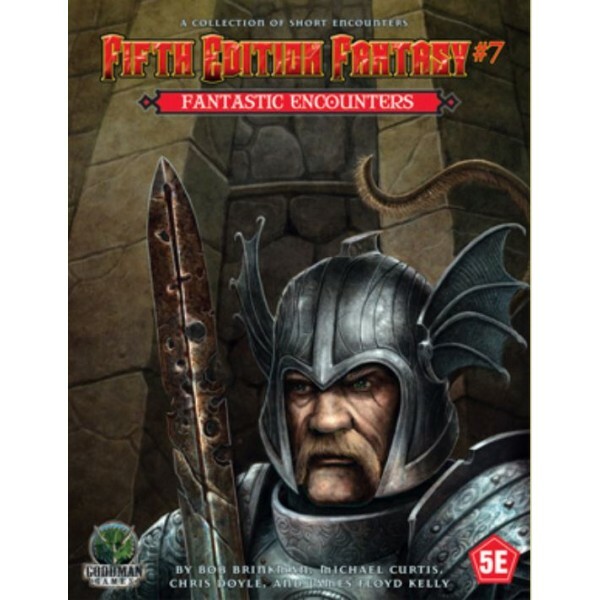 This adventure module is fully comp..
A Collection of Short Encounters Fifth Edition Fantasy is here! 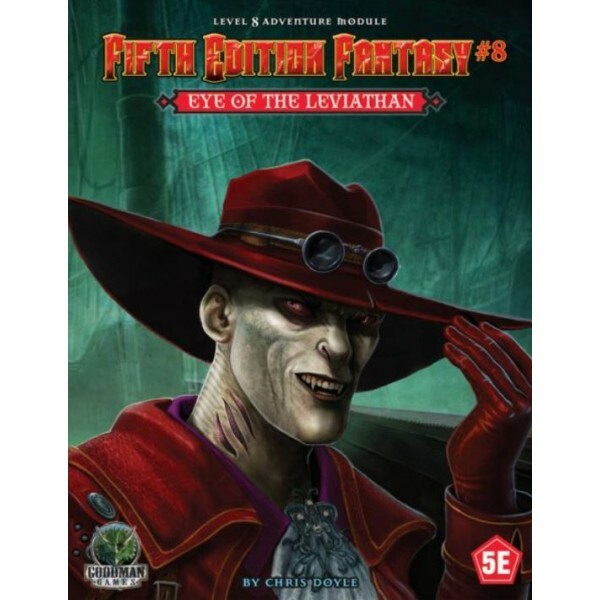 This adventure module is fully co..
A level 8 adventure for 5E Fifth Edition Fantasy is here! 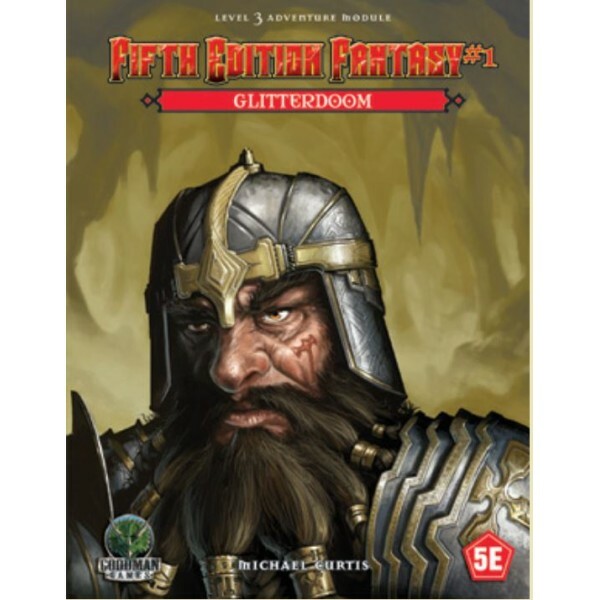 This adventure module is fully comp..
A level 10 adventure for 5E Fifth Edition Fantasy is here! 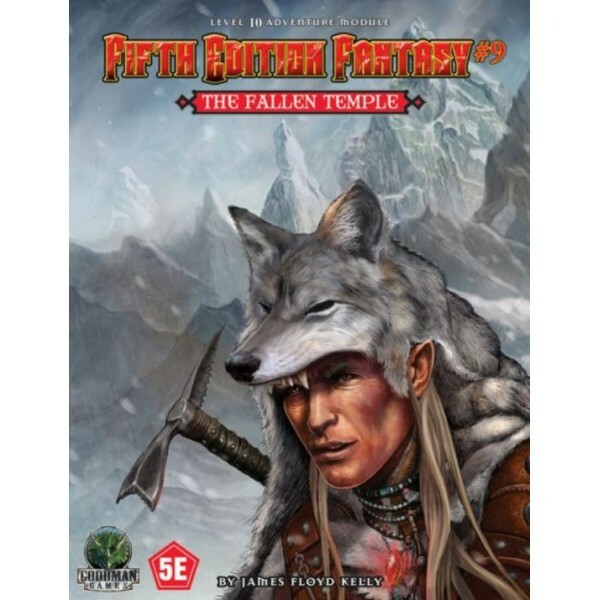 This adventure module is fully com..
A level 5 adventure for 5E Fifth Edition Fantasy is here! 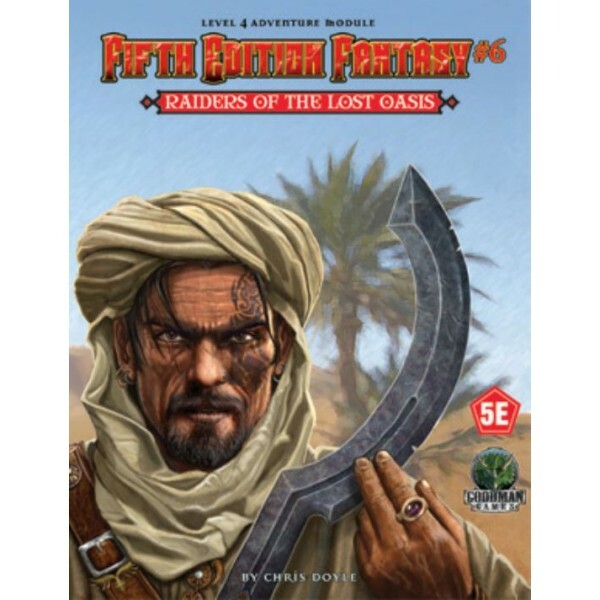 This adventure module is fully comp..
A level 7 adventure for 5E Fifth Edition Fantasy is here! 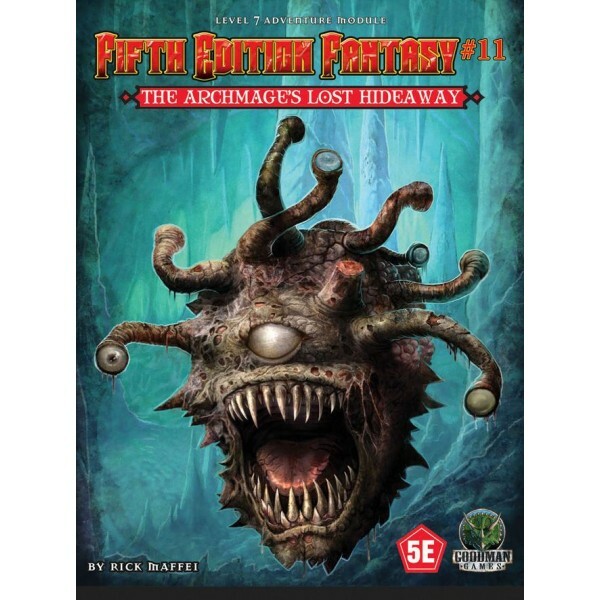 This adventure module is fully comp..
A level 1 adventure for 5E Fifth Edition Fantasy is here! 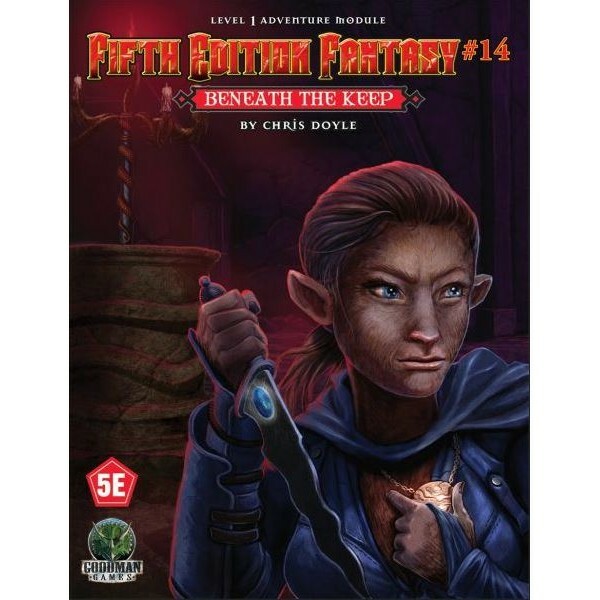 This adventure module is fully comp..
Quick Overview A level 1 adventure for 5E During a brief stop-over at a..